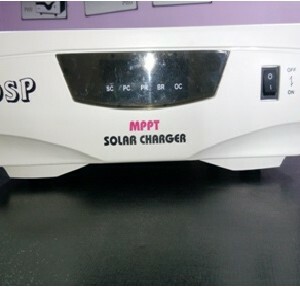 The MPPT Charger employs the latest digital signal processing technology for accurate & definite tracking of the Maximum Power Point (MPP) irrespective of environmental factors such as temperature & Solar Irradiation. 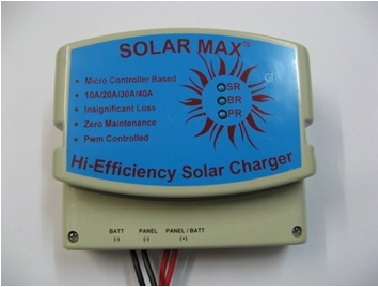 A high speed modified P&O algorithm has been implemented to optimally harvest & transfer maximum energy from the connected Solar Panel to the Batteries. The charger is also equipped with many safety features for lasting Performance. 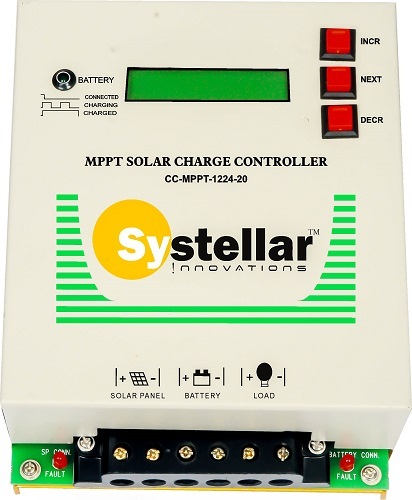 -Built in Reverse Panel current protection during nights. 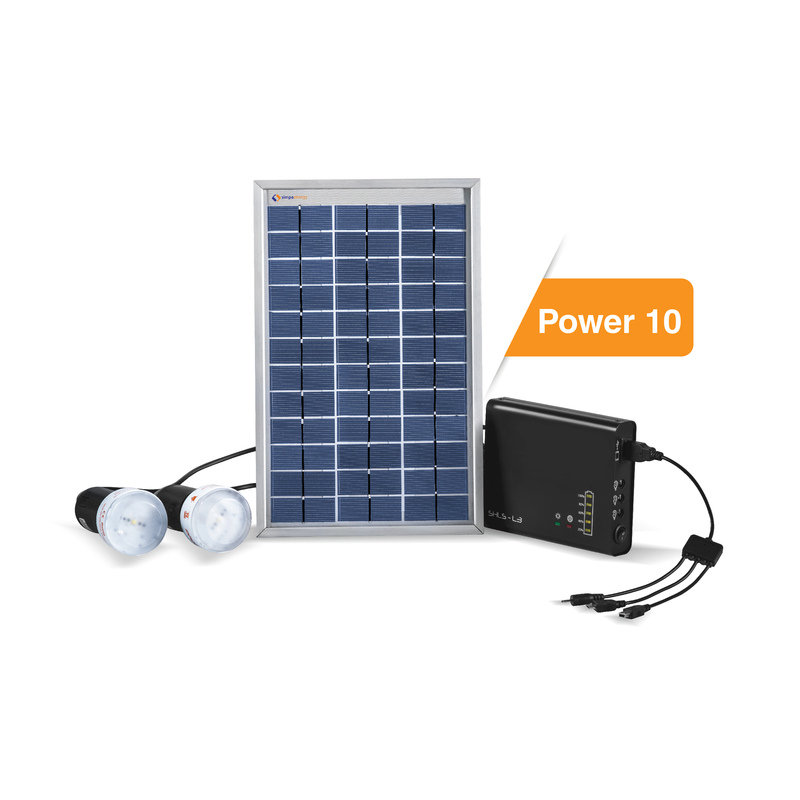 -Zero battery discharge during nights. 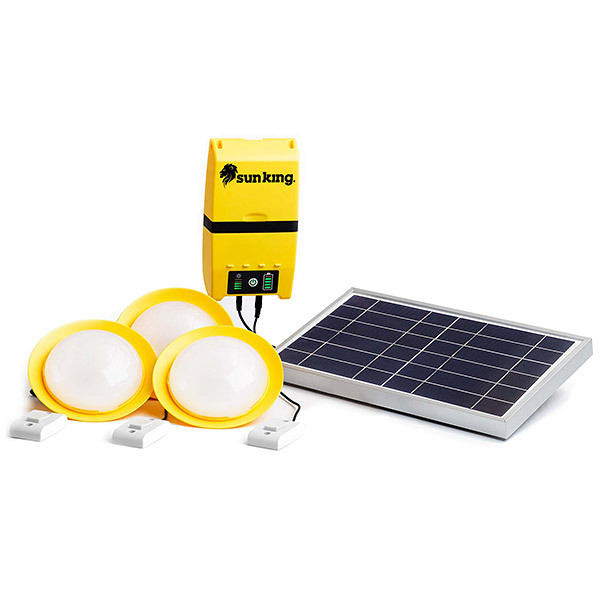 -Up to 30% energy conversion efficiency as compared to ON/OFF or PWM type. 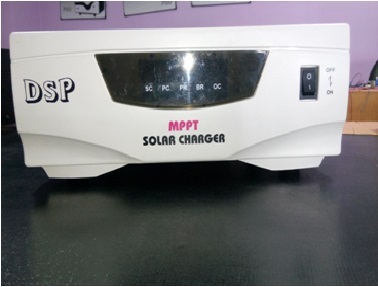 -Higher voltage PV panel can be used to charge lower voltage battery. -Reduce wire thickness and hence cabling cost and energy loss.